I have just bought a book for 98p, second hand on Amazon (I know, I know. ) New,it’s £42, and for the soft-copy (Kindle) its two pound less. This isn’t right, even with the post & packaging, its still under £10 for the second hand copy. So I am paying £30 for now (and the copyright tax)! Since the book is about SharePoint 2007, a software product that was superseded in 2013, this is even more bizarre. And now we have four candidates for the position of Labour Leader, there can only by 6! Although that’s more than last time. 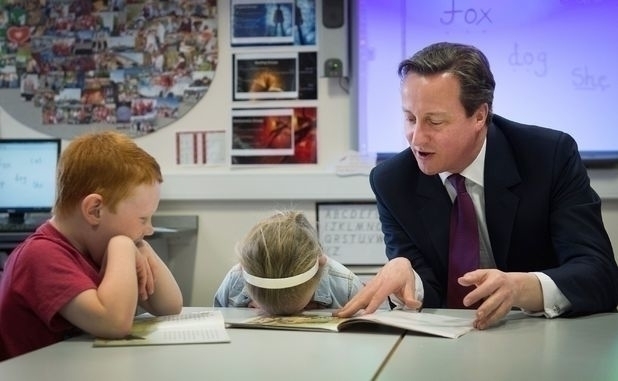 Is this my best memory of the general election campaign?